Informal learning is learning by observing, talking, and interacting with our colleagues as opposed to formal learning that is usually acquired from an instructor or trainer. Both types of learning are essential for us to perform well in our jobs. So, it is important for L&D departments to not just focus on formal learning to train their employees. But the question is, how do we capture informal learning? With the help of an LMS. 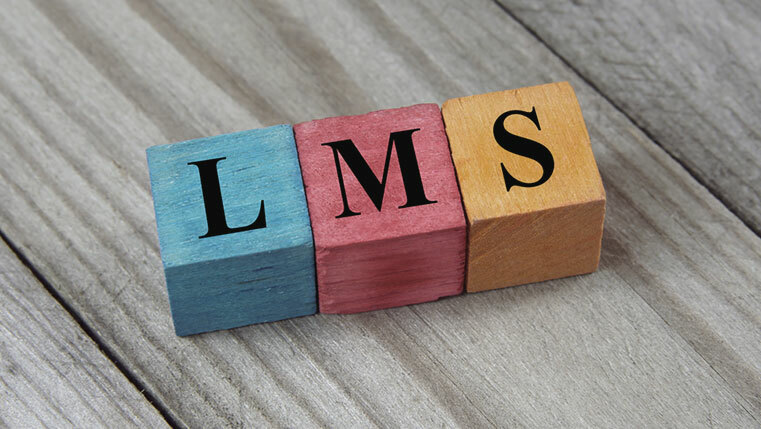 An LMS can record all the learning that happens, provided you allow leniency to creep into your work process. 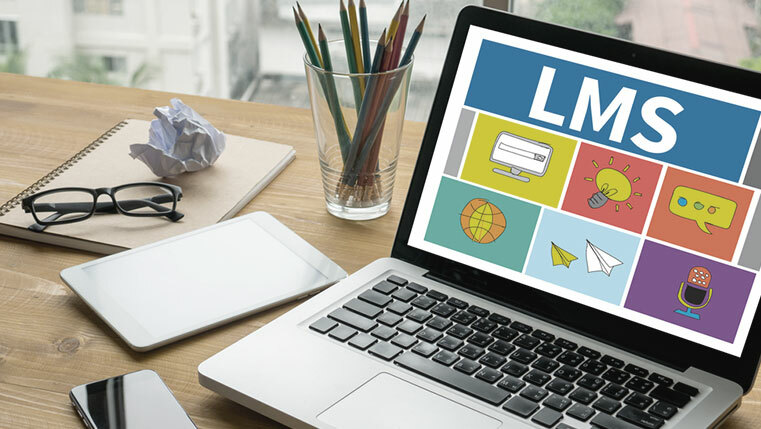 For more on how an LMS works for informal learning, check out our infographic below.